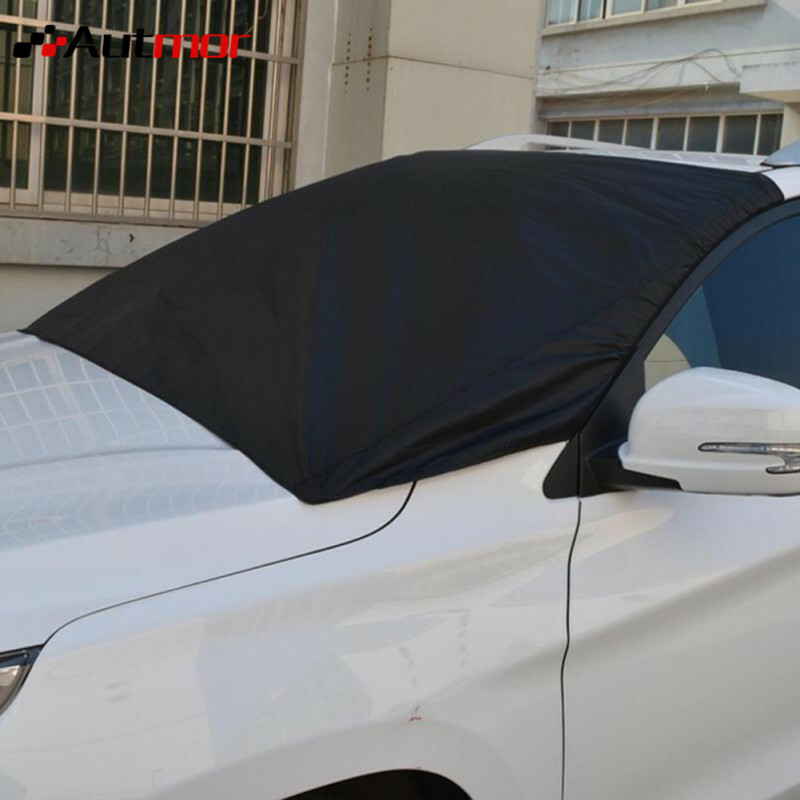 ICE SHIELD - Full Protection Magnetic Windshield Cover is a double sided windscreen cover that you can use in snowy winter days as well as in hot bright sunny days. 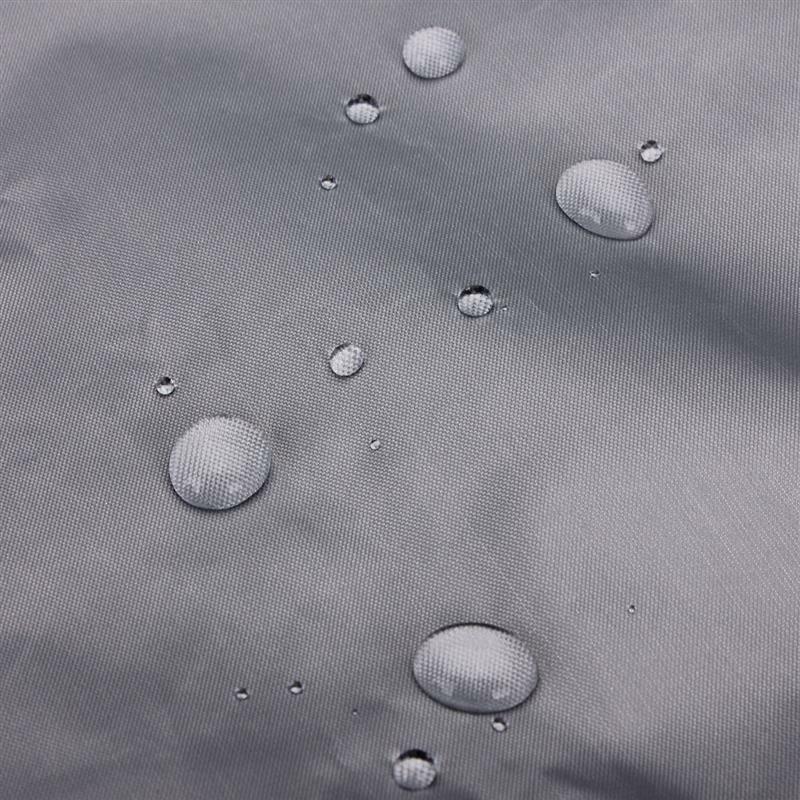 The black side of the cover facing out gives protection from snow, and the silver side facing out reflects the incoming sunshine. 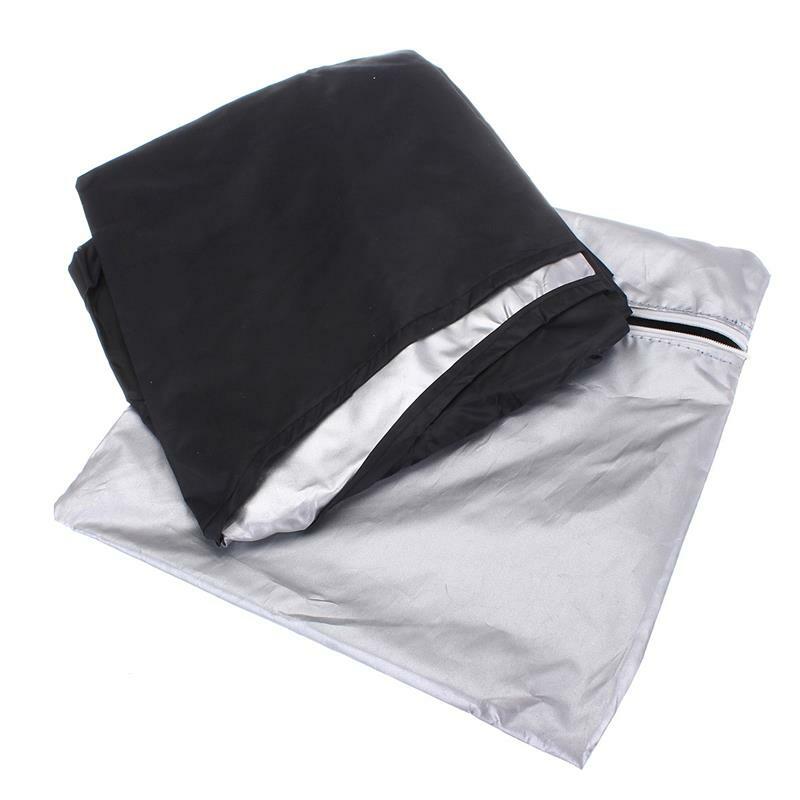 The ICE SHIELD will save you time and energy in those tough icy mornings every cold-weather resident is familiar with. 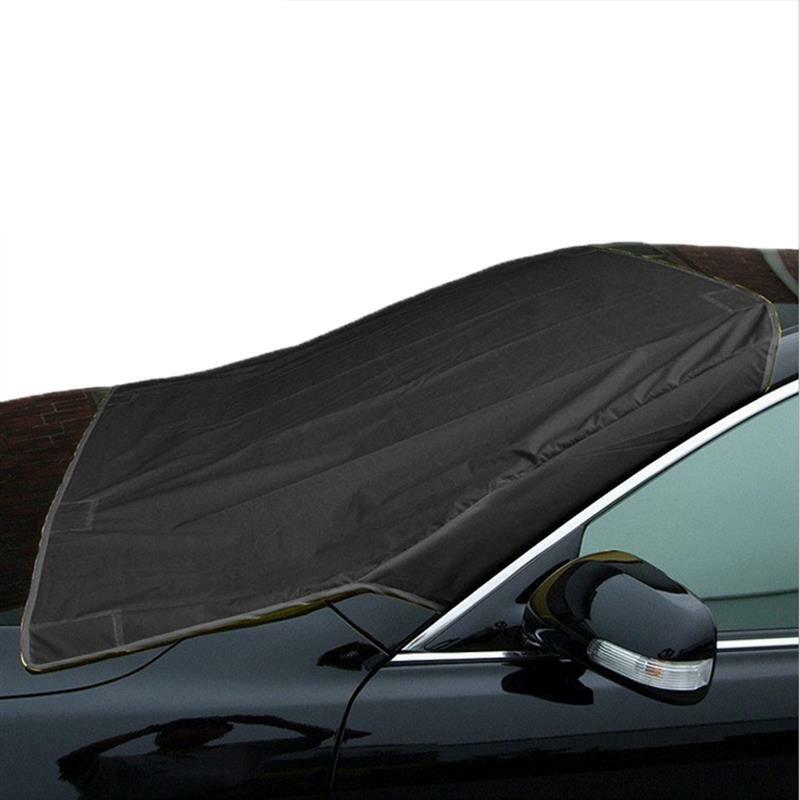 As an additional feature it also doubles as a sun screen when it’s flipped over to help keep your car cool in the summer. The most important question for the ICE SHIELD is, is it faster and/or easier than scraping the ice off of your car every morning? The answer is yes! 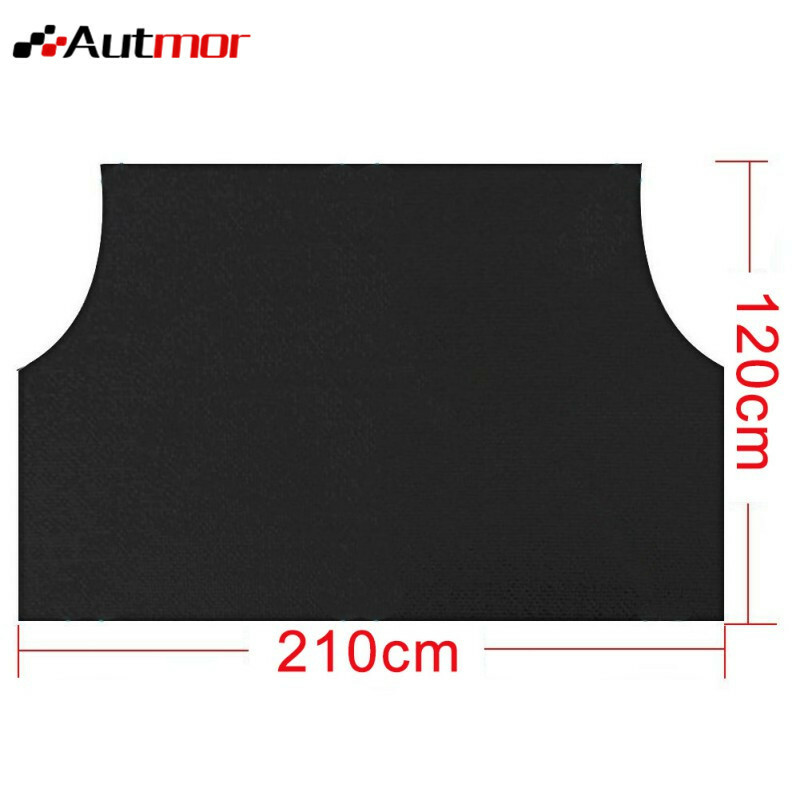 ICE SHIELD - Full Protection Magnetic Windshield Cover is perfect for all seasons. 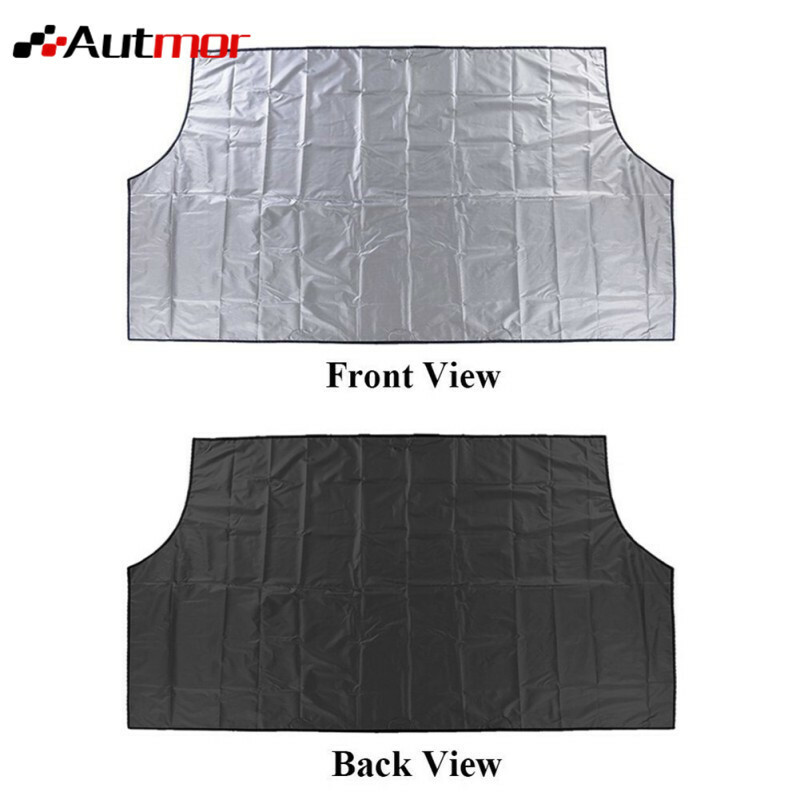 The black side of the cover facing out gives protection from snow, and the silver side facing out reflects the incoming sunshine, thus protecting the car and its interior from overheating. It also attaches magnetically to your windshield, so you can feel safe to leave it on even in stormy weather. Waste less time scraping. 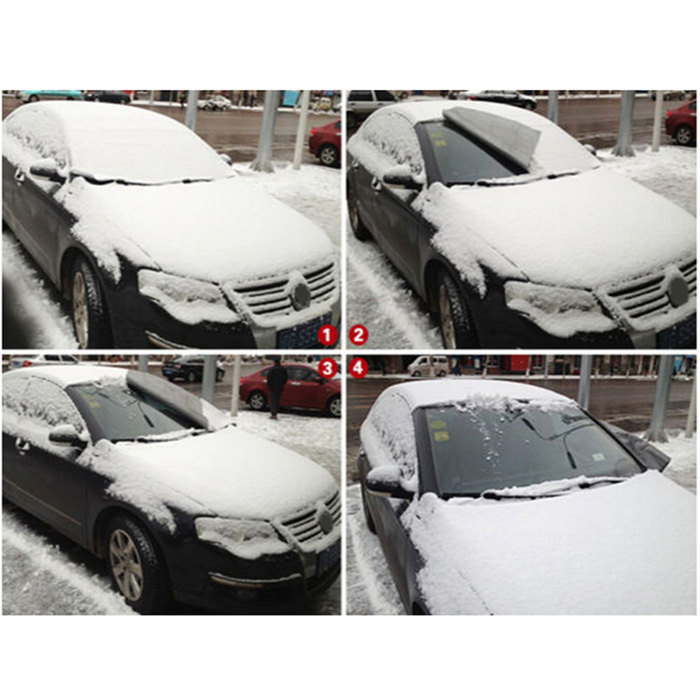 ICE SHIELD prevents windshield icing, so no need to hammer away with a scraper or credit card before you hit the road.